Do you have carpets spread all over your home? 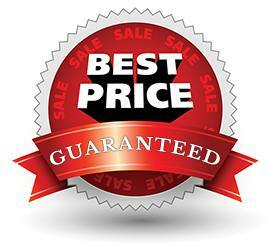 If yes, then we recommend professional carpet cleaning at least once a year. The prime reason for this recommendation is because of the accumulation of dust & bacteria, which could source severe health problems. Besides that, who doesn’t like to walk on a cleaner carpet all the time. We serve both commercial and residential properties all through London with their carpet cleaning needs. Our cleaning experts clean carpets by using the most advanced tools which employs powerful hot water extraction system reaching the roots of your carpet and eradicating dirt, discoloration and bacteria. How our water extraction method work? First we’ll vacuum all the areas to take away any loose dust and dirt. Then we’ll pre-treat the area to eliminate the stains. Then we will employ our powerful hot water extraction tool. With the use of essential shampoos & deodorizers we’ll clean the whole surface at up to 120 degrees eliminating all odors and bacterias. Finally, where required we’d employ a powerful spot treatment for any residual obstinate stains, then leaving the carpet to dry completely (approximately 2-3 hours). Apart from the hot water extraction procedure, we also provide dry cleaning for more delicate carpets. We make use of only eco-friendly cleaning products keeping the fact in mind that incurious chemicals can have a negative impact on the health of your family member and pets. We don’t mind actually to visit your home and do a sample run to demonstrate you outcomes before offering a full service. 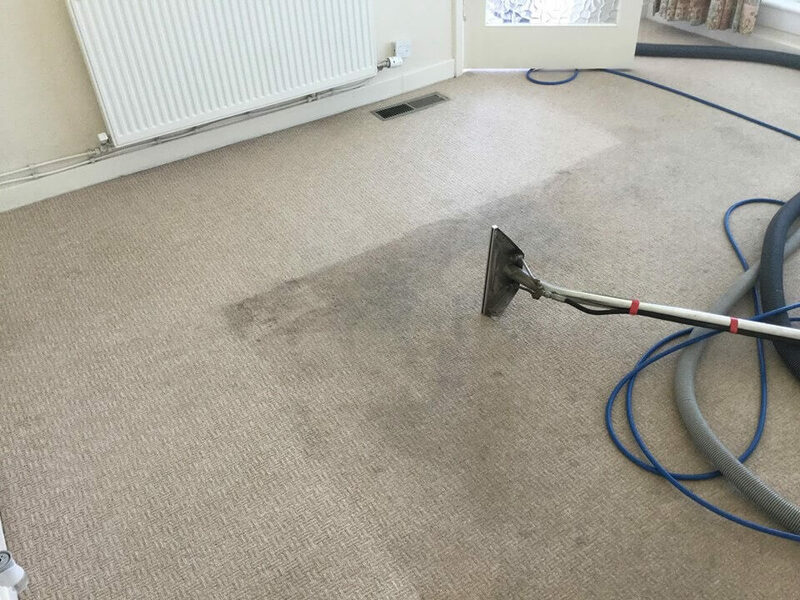 If you have any doubts regarding our professional carpet cleaning services in London, don’t hesitate to call us at 0207 118 0866.